End of Financial Year Celebration? 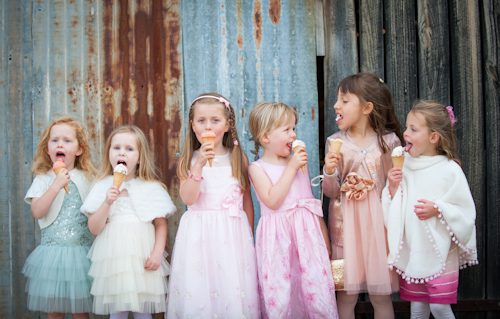 Book Gelato Cart for your Christmas party before 31 August and receive a 10% early bird discount. Click here for a quote and to check availability. Our carts are booking up fast so get in early to avoid disappointment! 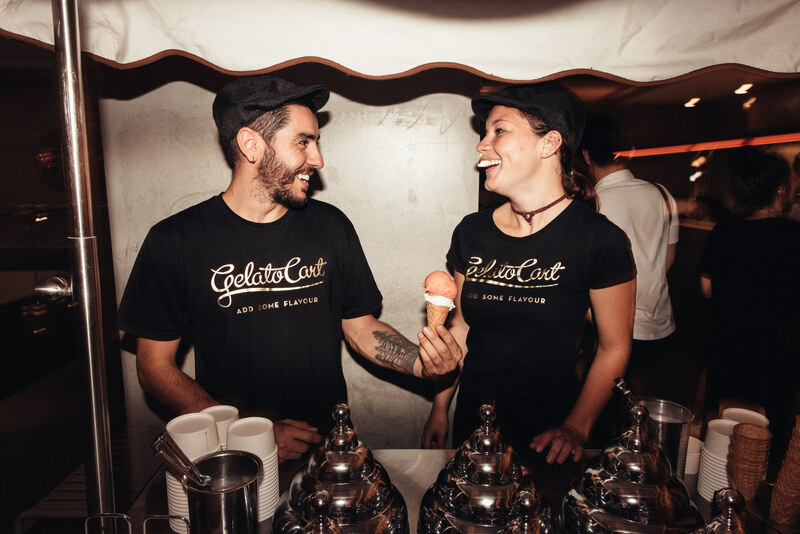 Gelato Cart attended a wonderful Sydney wedding. 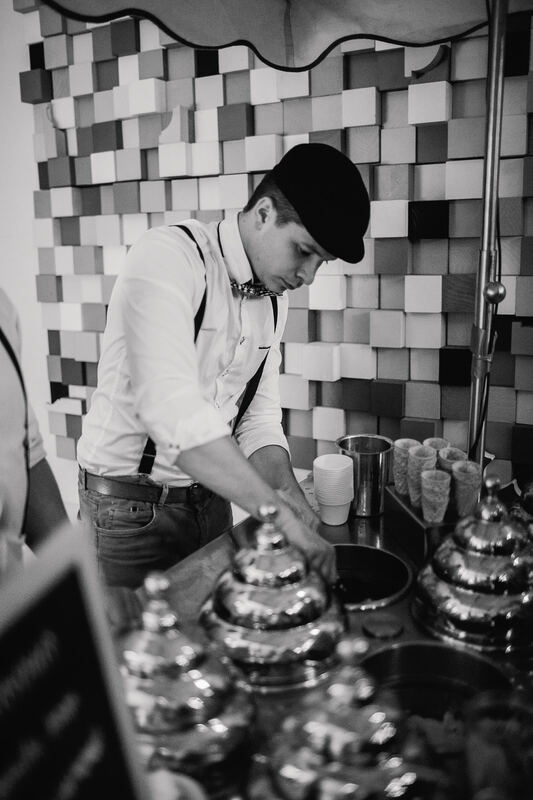 Italian theme the Gelato Cart team work our signature caps and braces to serve our artisan gelato and sorbet flavours. 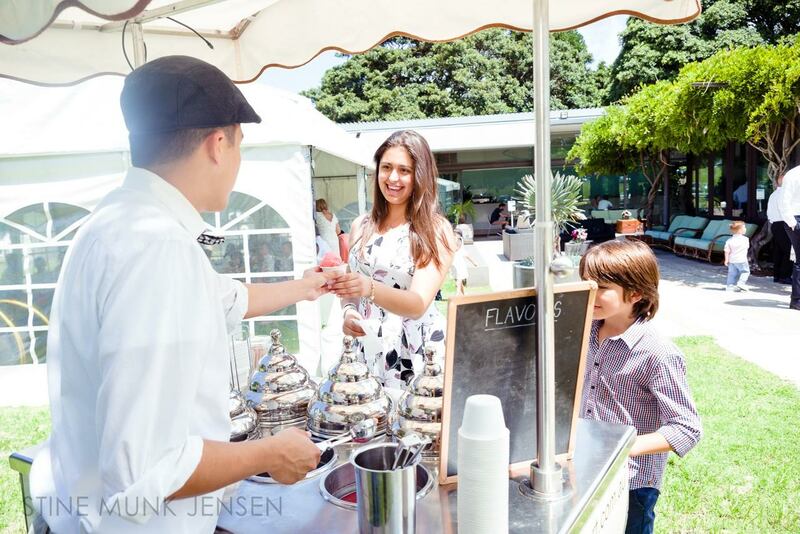 Gelato Cart attended a beautiful French styled garden party in Sydney. 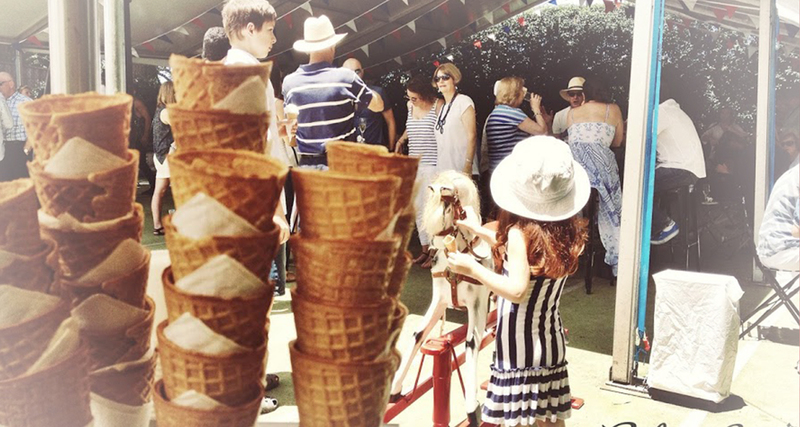 We made custom gelato and sorbet flavours for a wonderful day with family and friends. 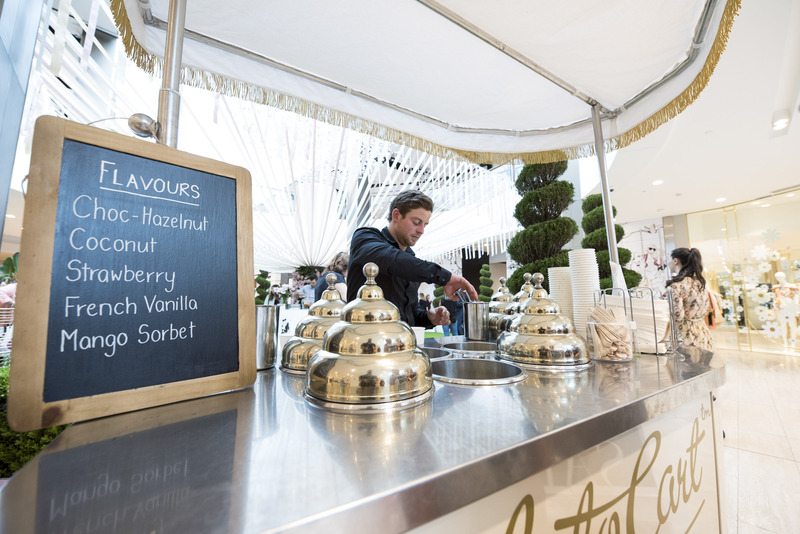 We loved this beautiful event in Sydney, it was the perfect afternoon to serve gelato and sorbet. 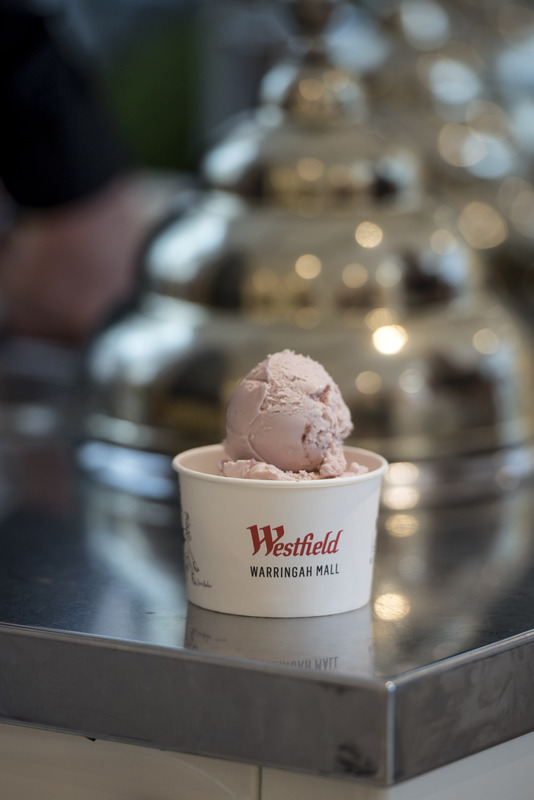 A beautiful post-wedding gelato service in Sydney. We made the happy couple four gelato flavours including chocolate, Ferrero, vanilla bean and Tiramisu and a mango sorbet.